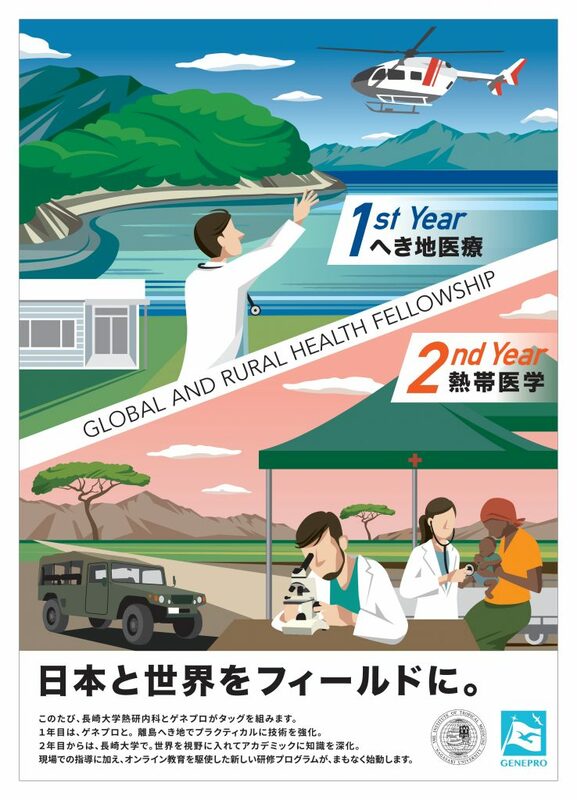 We have fortunately launched “Global and Rural Health Fellowship”, a new pilot program for training doctors who are mainly adept at rural medicine, thanks to a new partnership with Department of Clinical Medicine, Institute of Tropical Medicine, Nagasaki University. In the first year, the registrars are to practically improve their skills and knowledge that required to GP at the hospitals they chose from a list of Genepro’s partner hospitals. 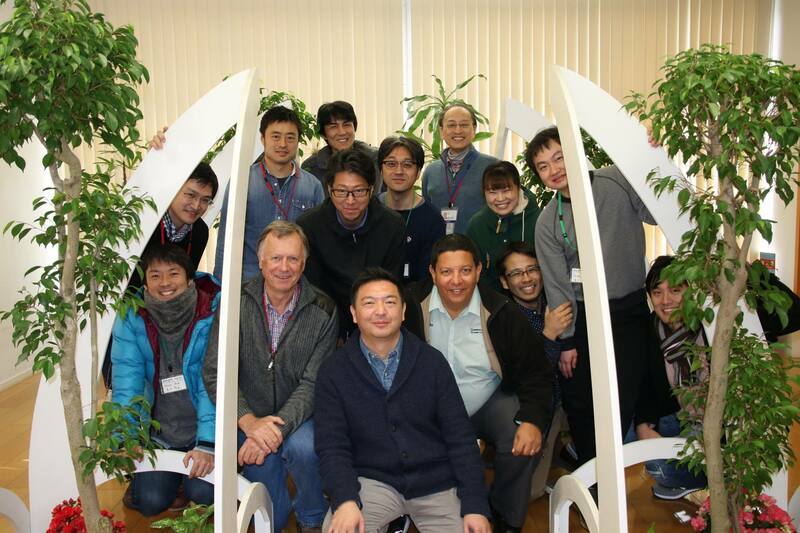 Then, all the registrars is going to transfer their stage to the Nagasaki University and begin to academically enhance their knowledge and skills related to both global and internal rural medicine with a focus on infection, in the second year. Actually, we are very thrilled to be launching this great project and really glad to enlist a new great partner. 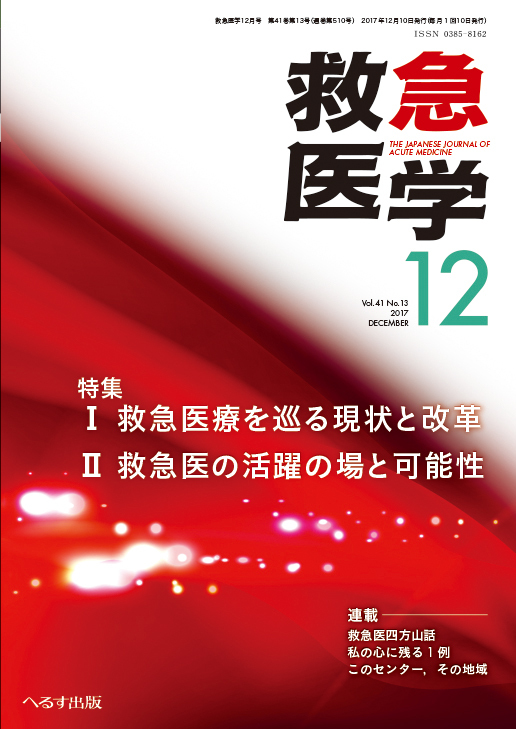 This program is to start from April, 2019.